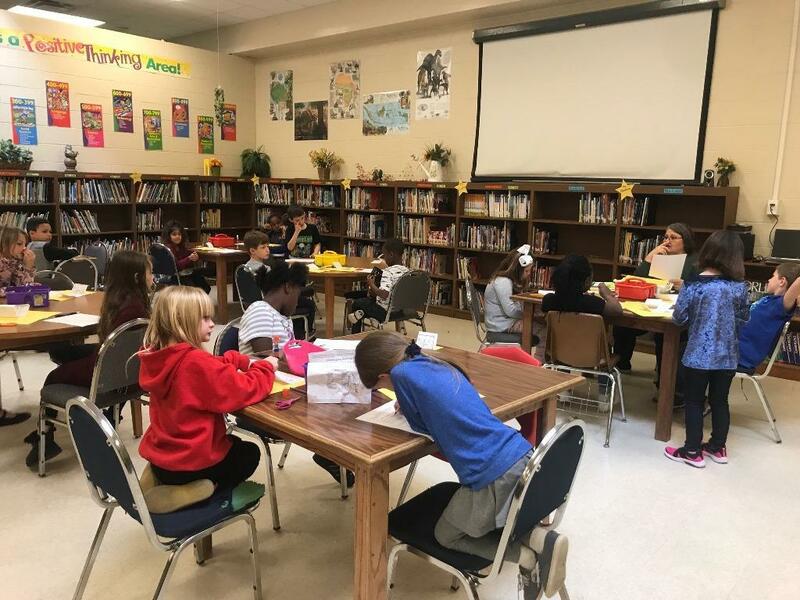 James Street Elementary 2nd grade students were treated to a lesson in Personal Financial Literacy by Library Aide Betty Hopson last week. This lesson was about deposits and withdrawals. It’s never too early to become financially literate!